Salvador Dali. They’re just never going to get him right. Owen Wilson is the 10th Woody, you know like David Tennant is the 10th Doctor. The first Woody began deploying effigies of himself when they started to say he had grown too old too disgracefully. Hell, he even married Rosemary’s baby. Oh and Rosemary. I wonder what that means he felt about Cassavettes? Perhaps unsurprisingly, this is a treatise on nostalgia and escape. 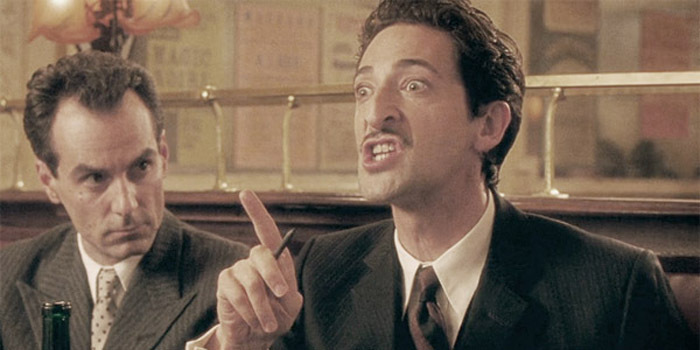 It mostly works, though Adrian Brody’s stab at Dali comes off more like Borat.